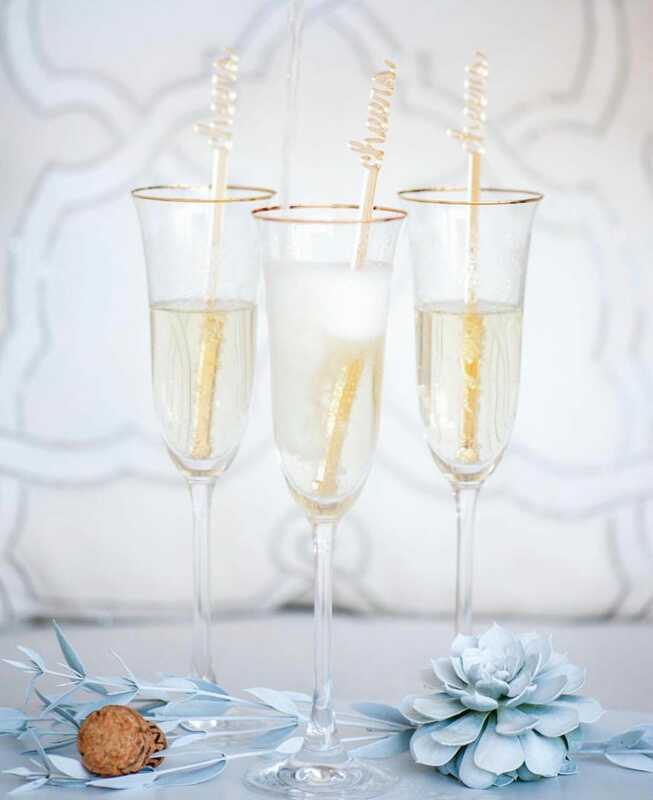 This Cheers (all lower case) cocktail set includes 6 gorgeous cheers drink stirrers, which are sure to add the perfect sparkle and charm to any and every event! 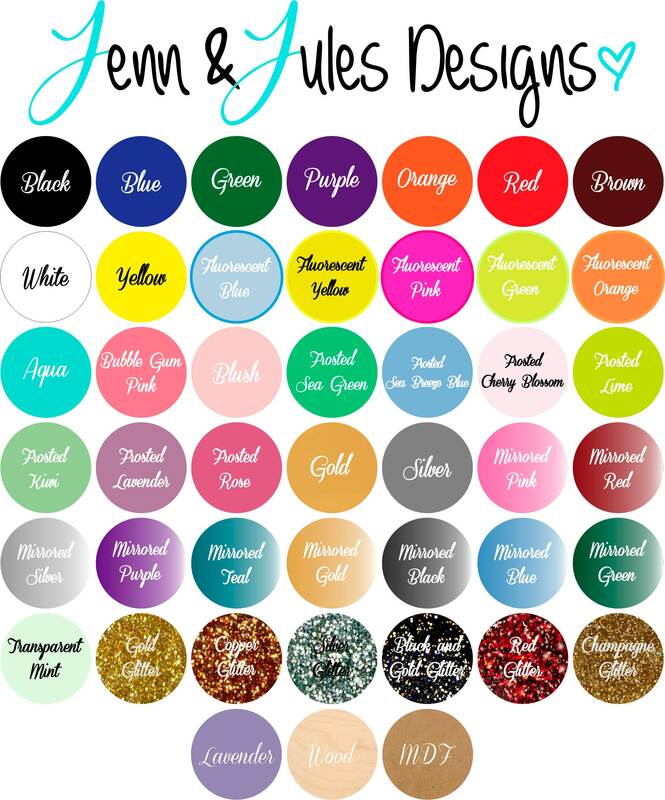 These truly make the absolute best accessory for any party, event, celebration, wedding, birthday, bachelorette, bridal shower, etc. We are just swooning over these! 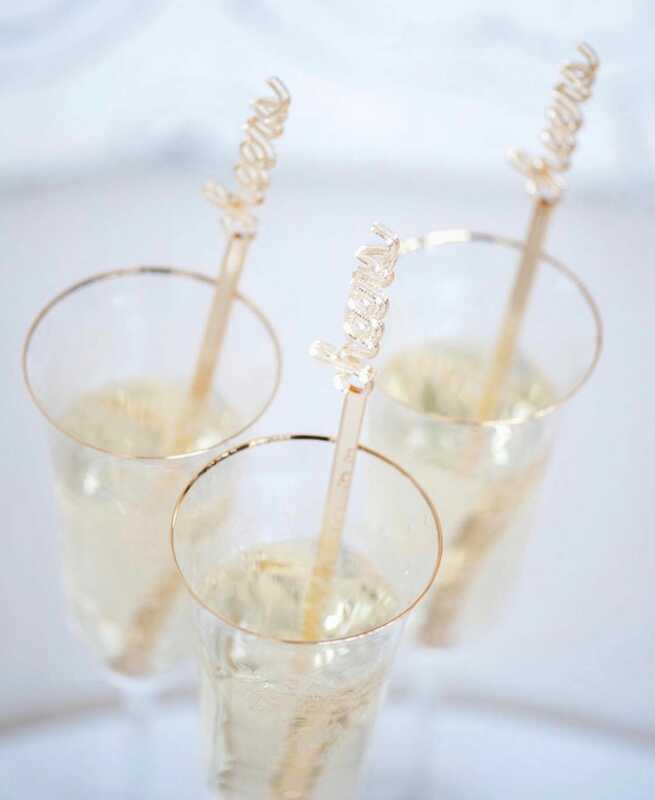 These simplistic, stylish and just darn cute swizzle sticks are the perfect way to add that special touch to your event! The attention is in the details and these adorable additions are sure to leave their mark! These make great gifts for the holidays too! 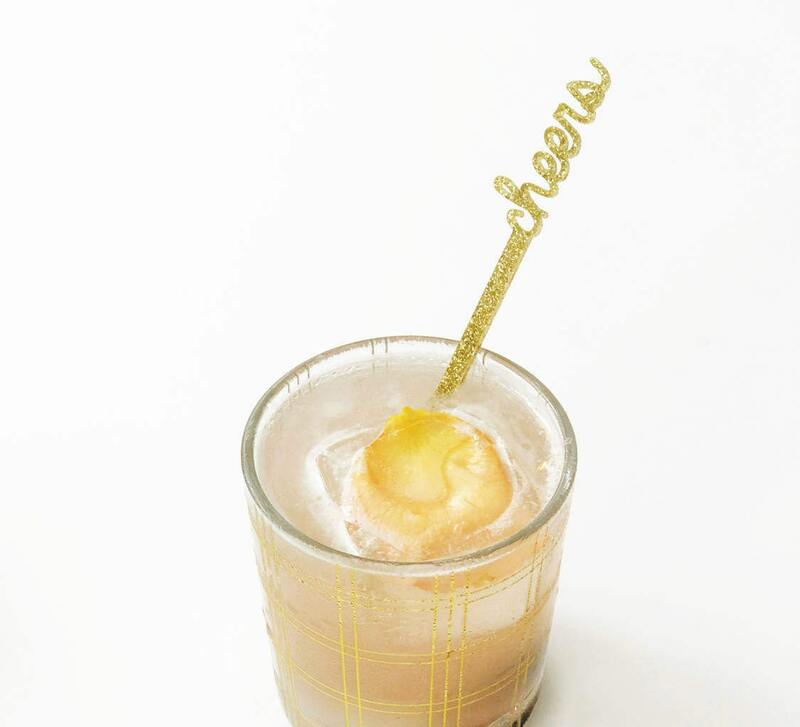 Perfect for the host or hostess on your list!